Enter the American Standard Canada Contest on Instagram for an opportunity to Win a suite prize package. This contest is open only to legal residents of Canada (excluding the province of Quebec). 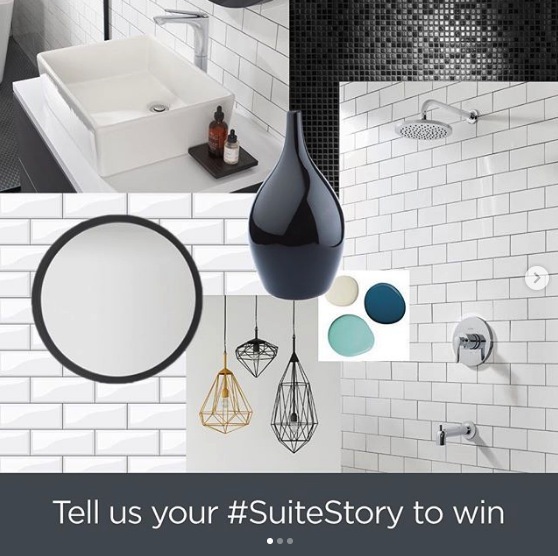 To enter you must follow the American Standard Canada’s Instagram account located @amstandardca, then look for the contest post and use the comments section to write your answer to the proposed question (A or B), saying why, using the #SuiteStory hashtag and tagging a friend. This contest closes on Wednesday, February 13, 2019 at 11:59 pm ET. Winners will be selected at random from among all eligible entries received during the contest period. There is one Grand Prize available to be won, consisting of a selection of American Standard valued at $2,000. The American Standard Canada Contest begins on Thursday, January 24, 2019 at 9:00PM ET and ends on Wednesday, February 13, 2019 at 11:59PM ET. The random draw will take place on February 14, 2019. Winner will be contacted via reply to the contest post.